Happy weekend my friends! I hope you are all doing well and everything is springy in your area! Today I’d like to share a new tutorial with you. It’s actually based off of an older tutorial (Creating Thumbnail Galleries). I just love them!! There are so many benefits to thumbnail galleries…especially if you’ve been blogging for awhile now. Provide your readers a nice, visual navigation of your blog. Set up shopping guides for your customers. Offer pin-ready images for your visitors…and it’s the image you’d like to be pinned most, since you chose it for your gallery. My thumbnails are kind of small and that hovering Pinterest icon (which I love!) blocks them a lot. The smaller images look funny when pinned by readers and I’d like a larger preview to be selected for pinning. I have more control over the overall layout and font size with this newer format. So what does this newer format look like? You can see it in its beginning stages on my Shop page. And it’s pretty easy to set up! All you need are some picture previews of your files, this AWESOME HTML Table Generator tool, and a little bit of code work. Don’t worry, it’s not the scary kind of code, I promise! If you’d like to learn more, please click here to see the video. (I’m wicked sorry it’s not embedded in this post–I am having a terrible time with technology this week, I don’t know why!). Optimum Organization: a Scanning App! Awesome idea!! Thanks so much for the tip. I'm going to check out your full tutorial later. Thank you for the tutorial! I will put it on my to-do list! PS~ Totally pinned it, too! OMG. Are you reading my mind???? I was going to ask you about this because we are going to make something similar on our blog and I didn't realize you already had a tutorial (but I should have known)!! You are THE best!! Seriously. I am so excited about this. Ok. I'm going to let it go so you don't think I'm crazy!! THANK YOU THANK YOU THANK YOU! Love, love, love!!! Can't wait to delve into this and THANK YOU for sharing all of your wonderful know-how 🙂 You rock! I have been wanting to do the gallery images for a while. I just pinned this and will come back to it…hopefully soon! Your alphabet posters are gorgeous! Thank you for posting this Kristen! One of the reasons I love your blog so much is because it is so visually appealing! It's like candy for my eyes. I will be watching your video and this is going to be my first to-do list task come summer time! You're the best! I just came across your blog and I love this!! I'm a new follower! You rock! Can't wait to watch the video. I've been wondering how to do this! 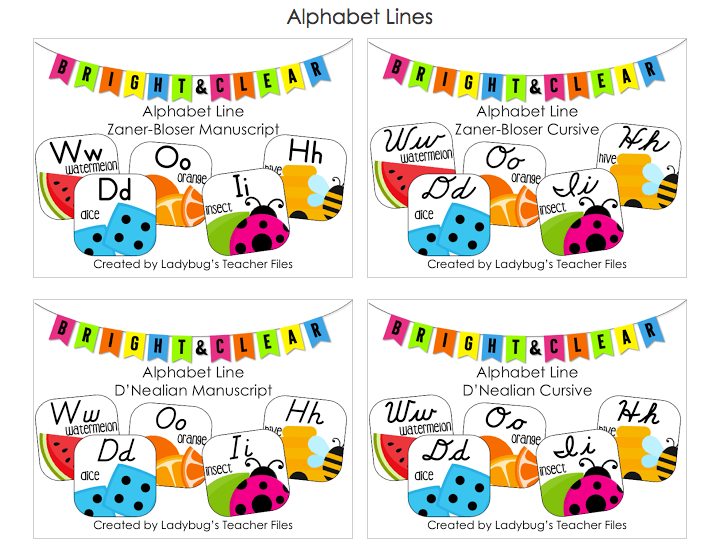 Your Shop page looks awesome so far, and I am probably gonna have to buy the lime and teal alphabet for next year–matches my classroom perfectly!! !